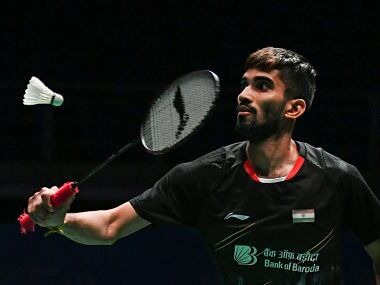 Kidambi Srikanth achieved the historic feat of becoming the first Indian man to clinch consecutive Superseries titles after claiming the Australia Superseries on Sunday. Indian badminton legends Prakash Padukone and Vimal Kumar credited the current national coach Pullela Gopichand for playing a huge role in Srikanth's recent success. "I think he is in great form. It is very creditable. When we were playing, winning two or three tournaments was not uncommon. He has reached three finals and won two, it is one of his best periods. Credit must go to coach P Gopichand for identifying these foreign coaches and getting them in. Getting the right people in is an important aspect of being the chief coach. He has built a good team," Padukone was quoted saying by the Times of India. 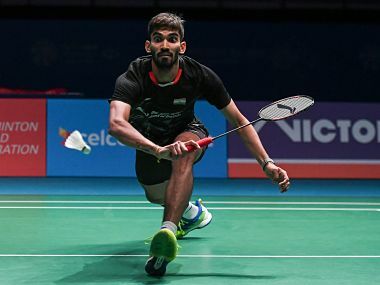 Indian men’s singles players are on a roll after emerging victorious in the last three Superseries events – Singapore, Indonesia and Australia – and Vimal was amazed by how Srikanth upped his game after coming back from injuries. “It looks like he wasn’t able to cope well with all the attention he received since 2014. In addition, he was also let down by injuries but he has bounced back well now.But the most important thing I have noticed in his game is that he has developed patience,” the former national coach told Deccan Herald. 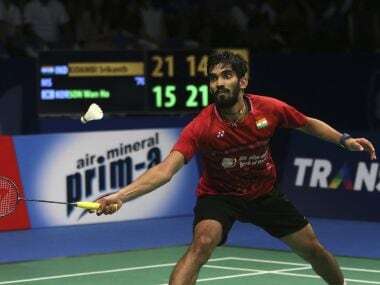 Vimal also said that Gopichand, along with the two Indonesian coaches, must be credited for enhancing the fitness levels of players as it has made a big difference. 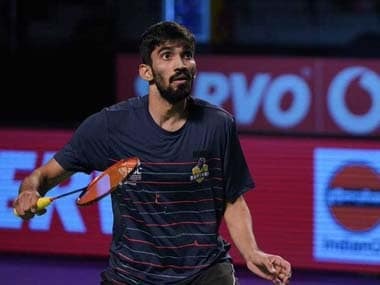 Indian badminton fans will hope that these wins will boost the confidence of both Srikanth and B Sai Praneeth ahead of the World Championships in August.